Aisa Yeh Jahaan is a 2015 Indian Bollywood film released on Jul 24, 2015. The film is directed by Biswajeet Bora, produced by Maya Kholie under banner named Kholie Entertainment. Check out this page for more updates on Aisa Yeh Jahaan. Director Biswajeet Bora gives us a film that’s heartfelt but marred by a sketchy, uneven execution. And the film’s core can be described in these lovely words – .. Themes of migration, loneliness in a big city, greed, aspirational lifestyle, environment degradation, alienation, adaptation to new and alien ways, attitudinal shifts, parental n.. Despite strong performances, Aisa Yeh Jahaan fails to engage due to its shaky storyline and scattered plot.It is a half-baked attempt to create something beautiful. The film will touch you surely, but the overall effect doesn’t suffice as anything much to write home about. This film has been made with heart, but desperately tries to weave in the commercial elements when you have model Carol Gracias suddenly pop up in an item number. With two big gun..
‘Aisa Yeh Jahaan’ tries to convey too many things at the same times. It’s a socio-environmental film that focuses on life and survival. We don’t know if you will t.. This page provides latest and updated information about Aisa Yeh Jahaan (2015) movie which released on Jul 24, 2015. 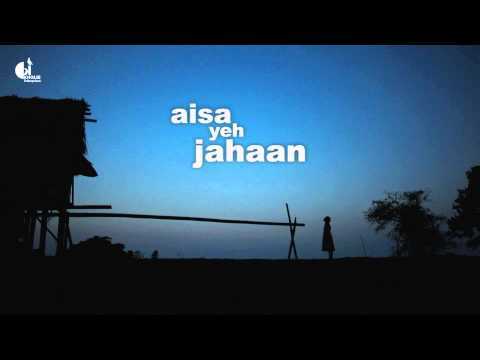 Aisa Yeh Jahaan (2015) is directed by , produced by , starring .We have also provided 1 trailers and videos, 1 photos, 0 user reviews, and 9 critic reviews.The movie has received 1.8 rating from critic reviews. 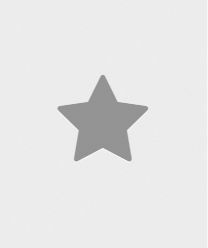 The overall rating of Aisa Yeh Jahaan (2015) is 36 and movie is 1.8.You can review, like, dislike this movie and also can add to favorites. You can also find information on showtimes, CDs, DVDs, online rental, online free watching.